Moldau river in the front, Kampa Park behind and Petrin Park on the hill with a small copy of the Eifel Tower build right at the top. 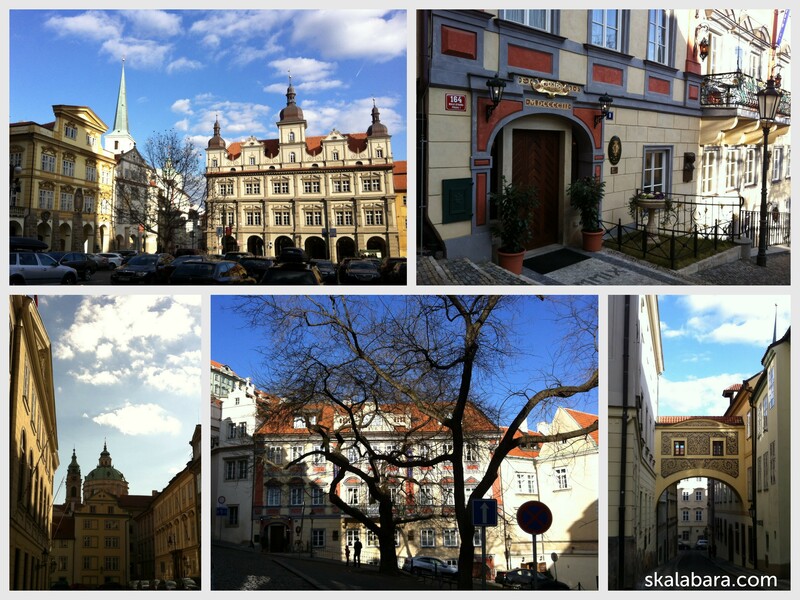 A few impressions of the Lesser Town (Mala Strana) situated under the Prague Castle. I have taken last photos in the passage of Adria Palace which is on the Corner of Narodni and Jungmanova streets. 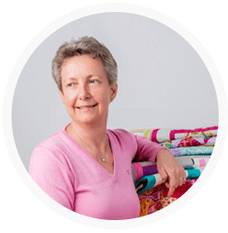 I am enjoying the time with my Mum and quilting can wait. 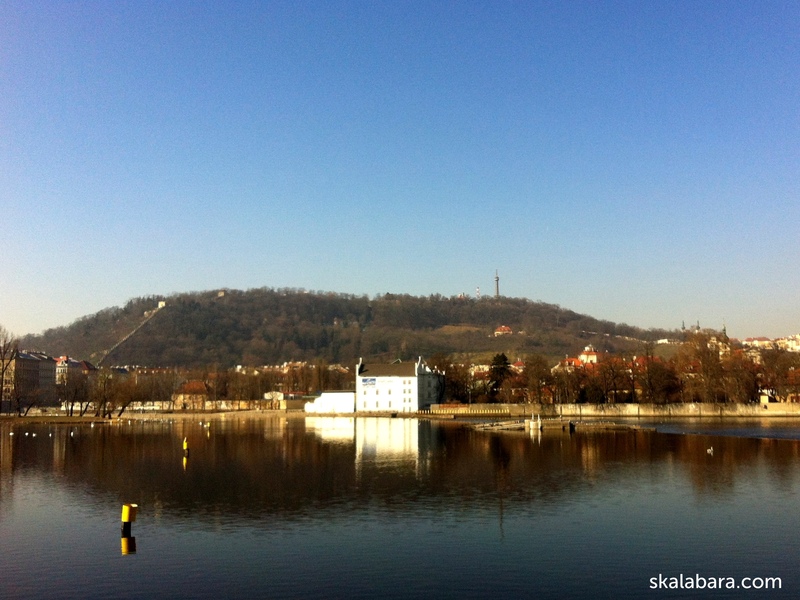 The weather in Prague is very warm for this time of the year and we have had a lot of sunshine. 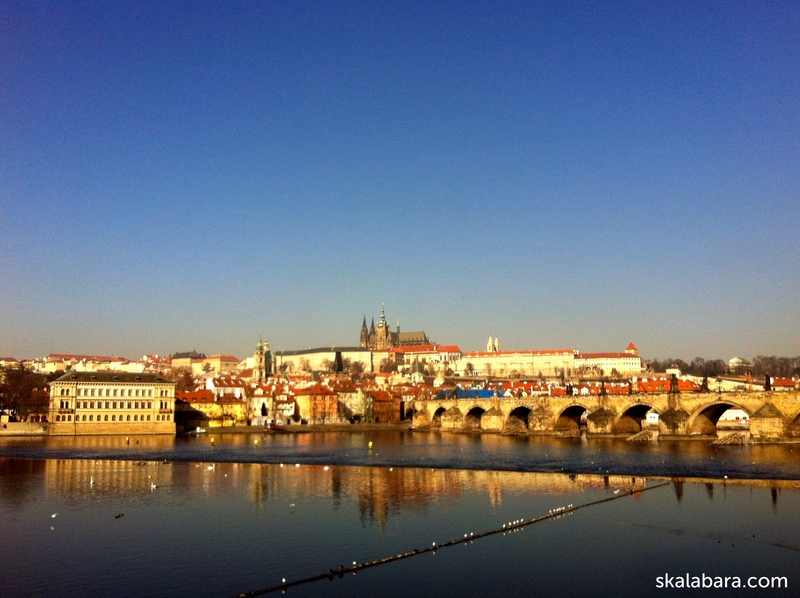 This entry was posted in photos, travel and tagged photos, Prague. I completely agree with you about Prague. I love Prague…so jealous. The architecture is amazing. 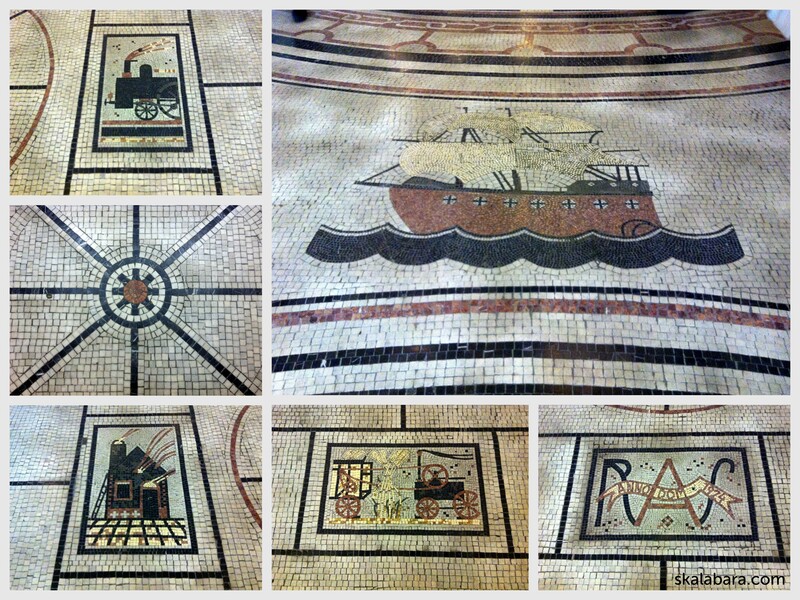 The history is incredible and the Art Deco…oh the Art Deco. I love the fact that Art Deco sits next to Cubism which is next to Medieval. Enjoy your last day in Prague…I am trying not to be too jealous. It looks like that we have the same taste!